MONTEREY, Calif. -- The Golden Arches are going mobile! On Wednesday, McDonald's started testing mobile ordering after acknowledging customer complaints that ordering in restaurants can be stressful. The mobile pay system launched Wednesday in Salinas and Monterey and if it's successful, will roll out to 51 new locations next week. 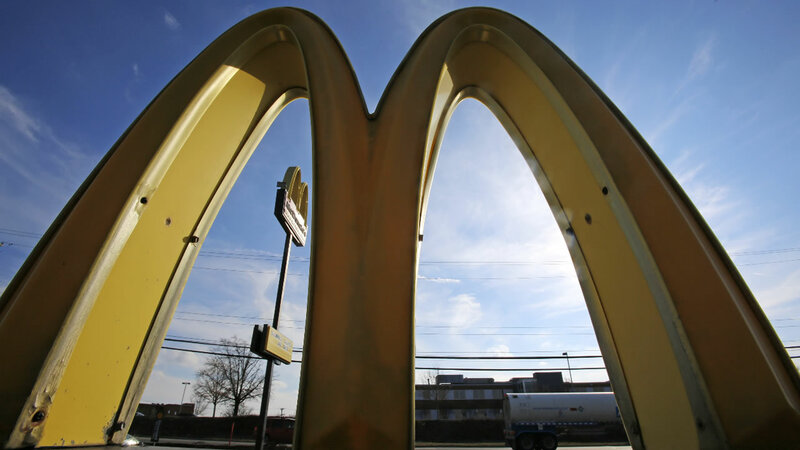 McDonald's hopes to have mobile pay in all 14,000 U.S. locations by the end of the year.